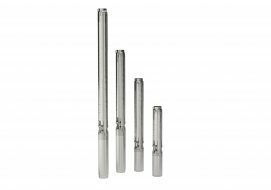 Sego Industries’ bread and butter product line, submersible pumps of every size, make and model are a stocked or built item at Sego! 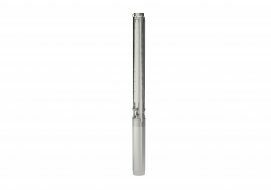 We are an industry lead in the water well market and can help you with any application starting at 3″ and up submersible pumps. Stainless steel, cast iron — it does not matter what your preference is, we will be able to get it to you the quickest and at the best price! Sego is the only Western Canadian built center for both Grundfos stainless steel submersibles and Berkeley cast iron turbine style submersibles. We also stock and distribute for Goulds and Franklin Electric (FPS) submersibles. 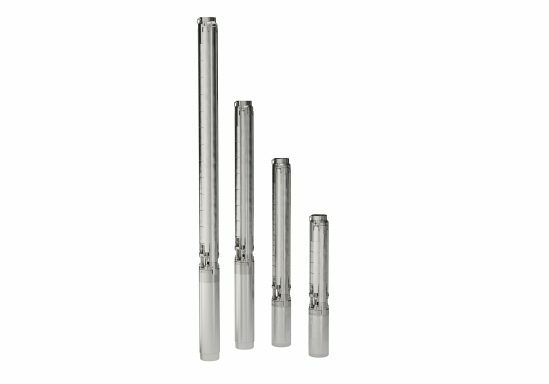 Whatever you need, Sego should be your first stop for submersible well pumps!